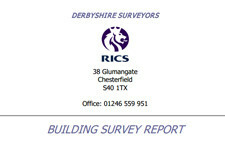 Derbyshire Surveyors is an independent firm of Chartered surveyors and valuers based in Chesterfield. 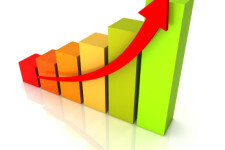 We have shop premises on Glumangate in Chesterfield town centre, where you are able to discuss your requirements with the surveyor and view sample reports. Our research shows that up to 70% of people who commission a survey before they buy, use the report as a bargaining tool to renegotiate the price saving anything up to £10,000. 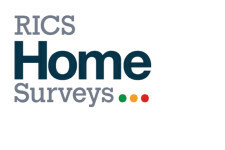 Click Here to fill in our quick form and a chartered surveyor will call you back to discuss your requirements. 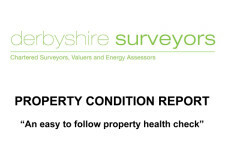 This is a much more detailed inspection and report designed to give the purchaser useful information, in a user friendly format designed by the Royal Institution of Chartered Surveyors. 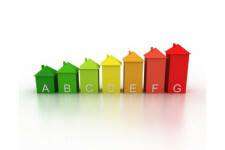 Derbyshire Surveyors also employ a team of residential and commercial energy assessors who can produce all levels of certificates at very competitive prices.